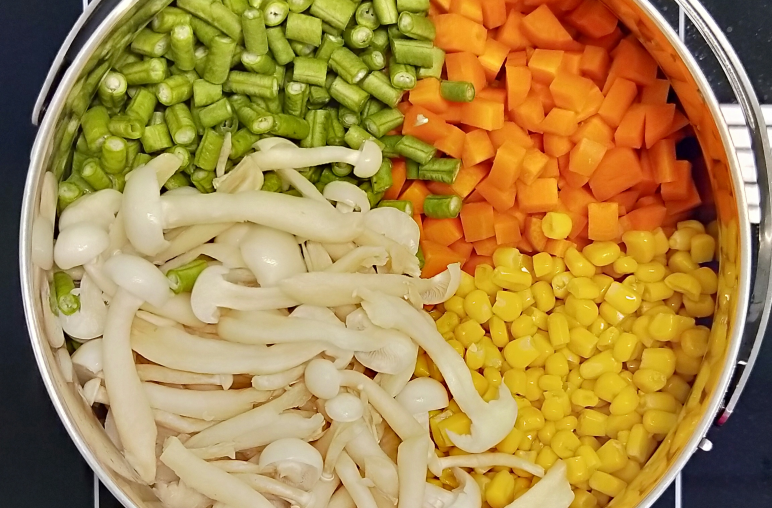 Whether you like long grain or short grain, or even white rice alternatives, like brown rice and quinoa, having the perfectly flavourful side dish with just the right amount of sauce is key to a satisfying meal. 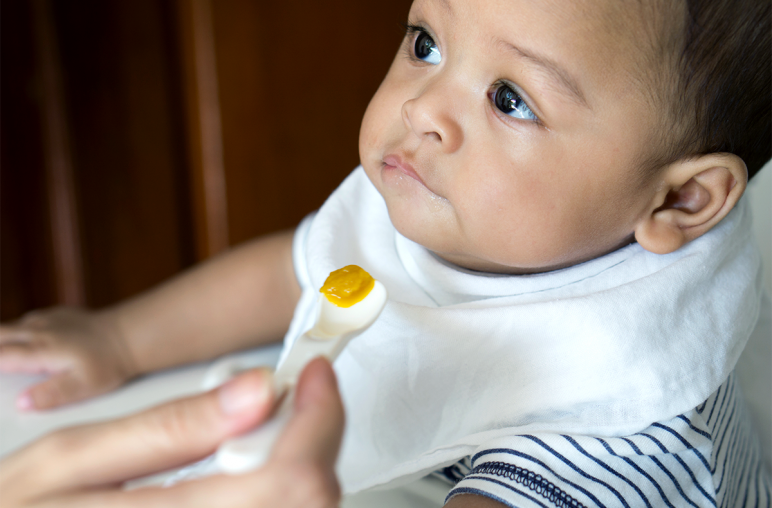 Cooking can become a dreaded chore when you have to come up with two separate meals for your baby and the rest of the family. 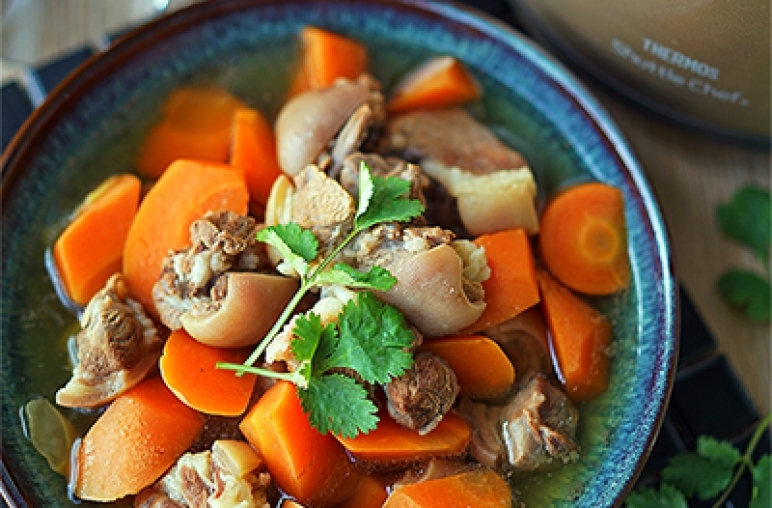 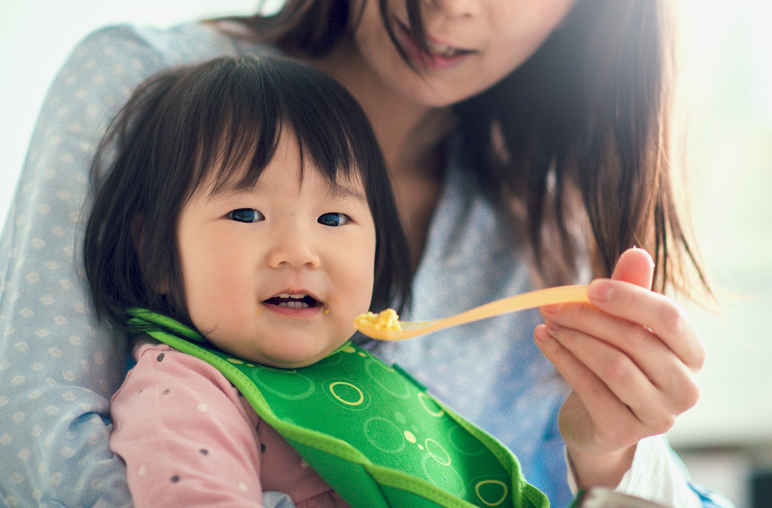 Let us ease your burden with these 5 family-friendly recipes − simply set aside a portion and puree it for the little one. 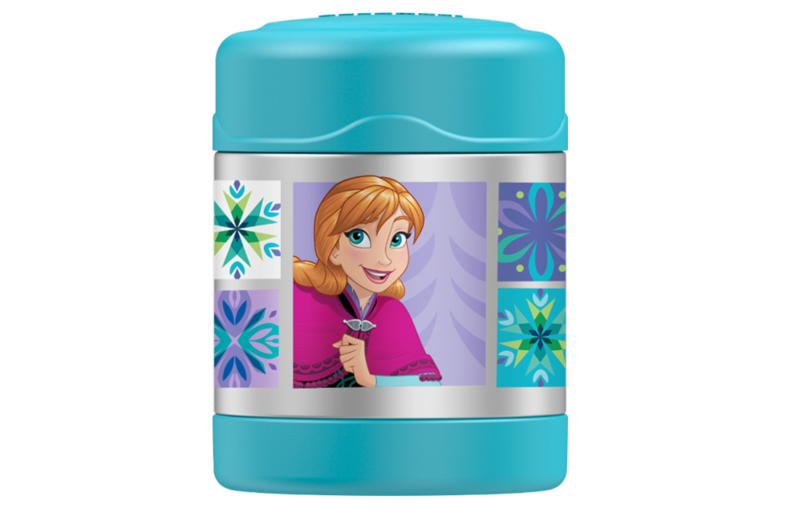 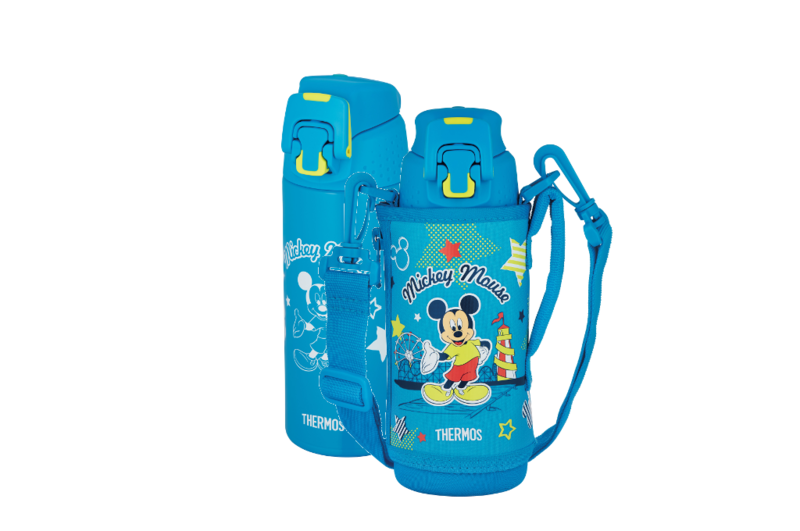 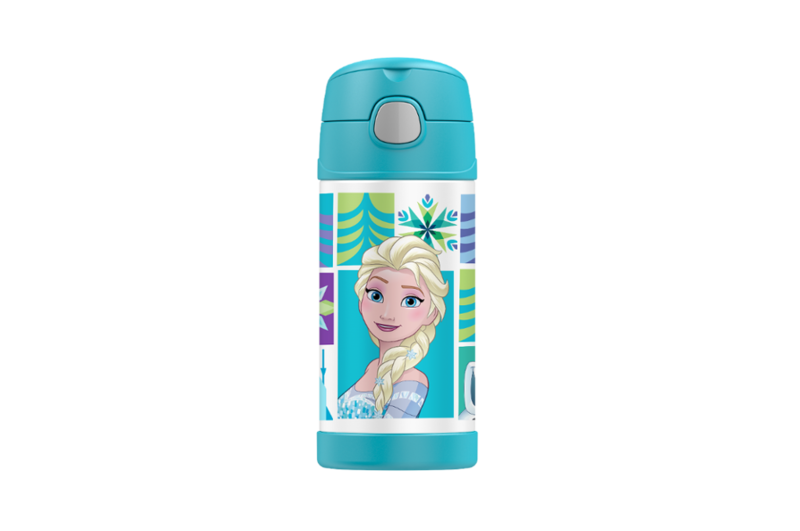 Pour your children’s favourite drinks in the F4014FZS Disney Frozen Straw Bottle and let our Thermos® vacuum insulation technology keep the beverage cool/warm till lunch or snack time. 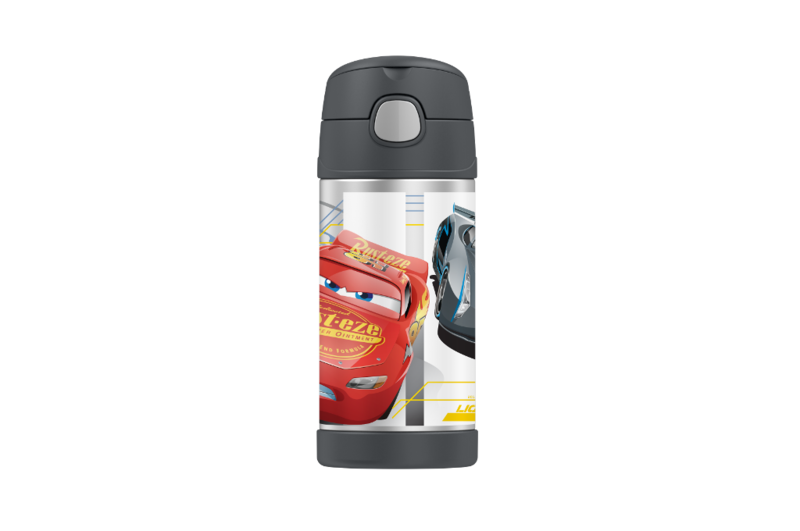 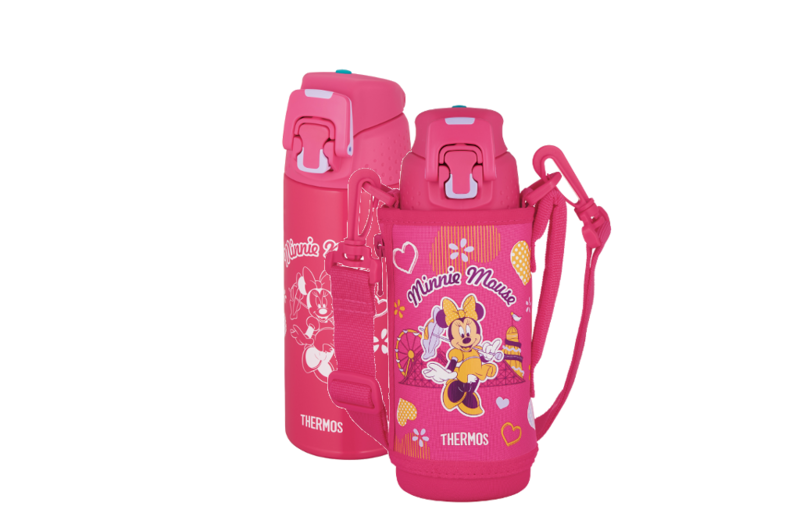 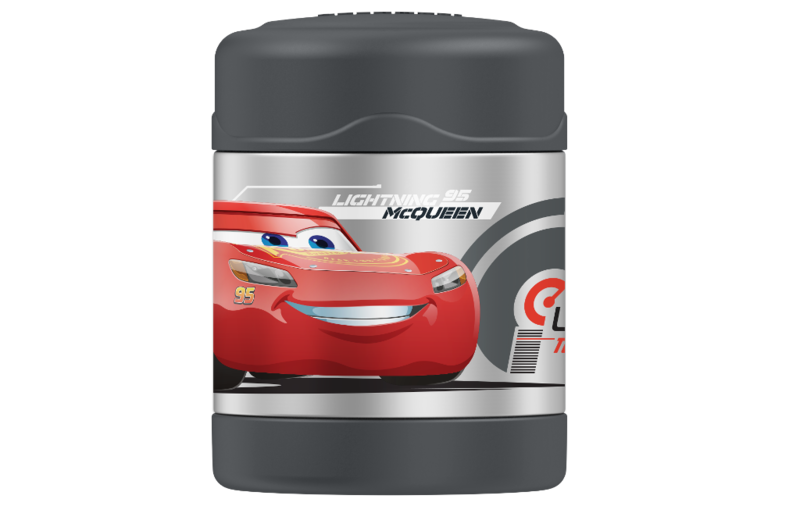 our your children’s favourite drinks in the F4014CRS Disney-Pixar Cars Straw Bottle and let our Thermos® vacuum insulation technology keep the beverage cool/warm till lunch or snack time.